Lusum are trying to help clubs save £1000’s by producing quality hockey training balls without the big price tag. No money is wasted on marketing and sponsorship so clubs can buy balls at their true value. 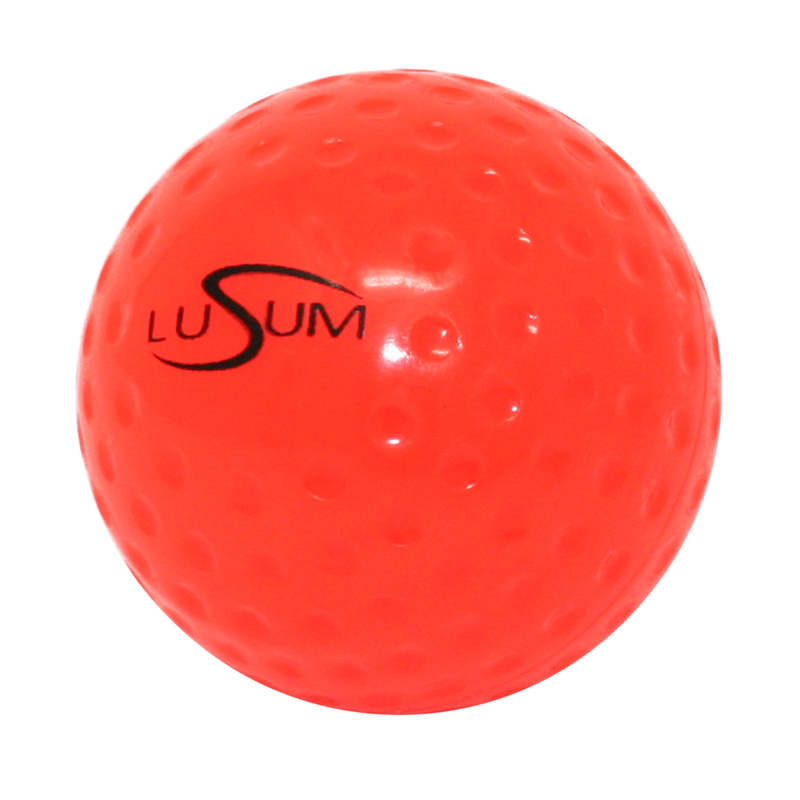 The Lusum Dimpled Hockey Ball is available in orange and white. This is the orange ball and is produced specifically for use in training at club and schools level. Very durable and highly visible in all weather conditions and on all surfaces.